Mr. Jingles? Yes!! I mean, no I’m not referring to my new boyfriend dressed in an elf hat with a bell, it’s a tree farm in La Jolla with locations around the country! And Amazon Fashion, have you been shopping on Amazon’s site for clothing? 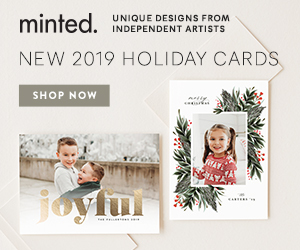 Amazon is amazing (this is not a sponsored post), but I just love my Amazon Prime and how FAST and easy it is to shop on their site and, well, also how dangerous it is (insert new plaid holiday shirt, among other things….). I’ve been in San Diego for almost four years now and I can hardly believe it. I never thought I would miss the Chicago and Boston fall and winter seasons I grew so accustomed to, but I actually do! I know… I know, if you live somewhere with cold weather you will probably call me crazy, but there’s something about snuggling up with hot coffee or cocoa and a fire while you listen to the quiet of the city after a snowfall that is so peaceful! Of course then shortly followed by obnoxiously loud plows, hours of shoveling, and dark brown and black snow/slush to replace the pretty white snow a day later… But I sometimes even miss the smell when the heat turns on in the house, is that weird? Either way, I am craving to find ways to bring the seasons to San Diego! Last Sunday I picked up a Holiday Spice Flat White, my fave Starbucks coffee of the season, and headed over to Mr. Jingles to find my tree! The entire staff (shout out to Gordon, Basil and Chancellor), were so knowledgeable about the origin of the trees and were kindly willing to help me find the right size tree for my apartment and budget. They were awesome! They also helped me get it home! In this case, I had never tied a tree to my car in my life so, that happened and thank goodness Chancellor was there to help tie it up. That thing DEF would have blow off the freeway if left to my own devices. Now for the outfit! This occasion called for red plaid for the holiday season and a Santa hat, obviously (I left my reindeer sunglasses at home). 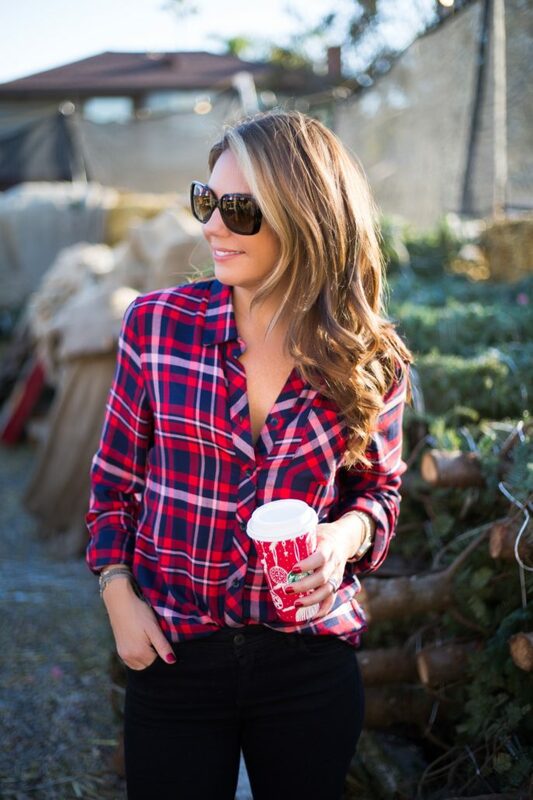 Plaid and flannel are huge trends right now! In a future post I’ll show you some more options and explain the difference between them as I was not entirely sure (am I the only one)? The shirt: I wanted a staple red plaid for my closet that didn’t look too lumberjack’y that would be good for year-round wear and use. This pattern was my favorite as there is also black, navy and white in the pattern (I’ll link my Amazon Fashion search below). The jeans: You guys, if you have not been in a Zara lately, check them out. I am going to be talking them up because I’ve been shopping there lately and getting the BEST STUFF! Their jeans are SUPER reasonable – most around $39 – and they look and feel as good as designer. What, that’s UNDER $40! Crazy, Love it! The boots: You know I love Tory Burch shoes and boots. What I love even more is getting them on sale (I mean, who doesn’t right?)? So get them NOW! This version is last year’s Junction Riding boot and you can still find some on sale a few places but, they are limited… I have linked similar options below that are THIS SEASON! Get them now, they are a closet staple (I also talked about them here). Do you mind if I quote a few of your articles as long as I provide credit and sources back to your blog? My blog site is in the very same niche as yours and my visitors would genuinely benefit from a lot of the inifomatorn you present here. Please let me know if this ok with you. Appreciate it! Sure, if you link back to my blog that would be ok with me. Thanks! 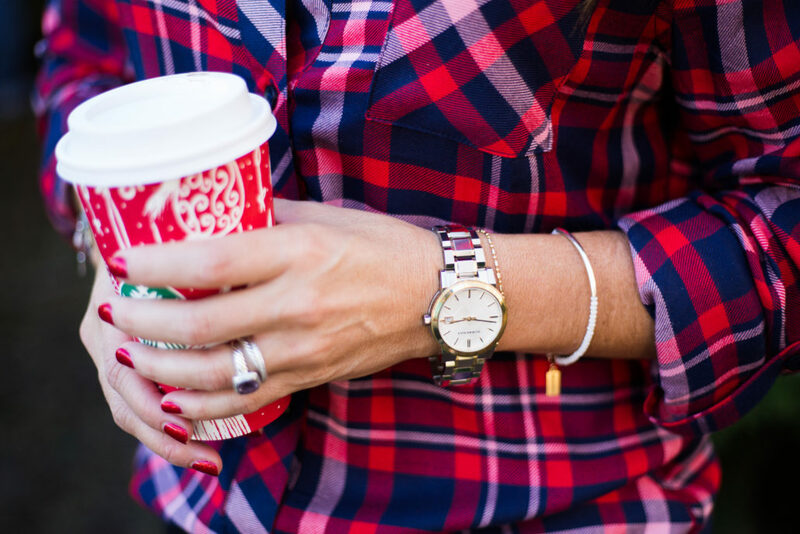 A few go-to outfits for a night out 3 Killer Ways to Save on Your Holiday Look!